Michael Janas began his career in the audio industry by working as a live sound engineer during his undergraduate studies at the University of Kansas. After earning a Bachelor of Music Education degree he toured several years full-time as front-of-house engineer and road manager through the U.S., Canada, and Europe with various artists including Leon Russell, Jason & The Scorchers, and Webb Wilder. In 1990 Janas changed his career path and became recording engineer and personal assistant to songwriter Paul Kennerley, who penned hits for The Judds, Emmylou Harris, and Marty Stuart. Janas also continued to work as a live sound engineer at legendary local nightclubs The Bluebird and The Exit/In. In 1991 Janas was hired as Studio Manager of The Castle Recording Studio in Franklin, TN, and was eventually promoted to Vice President. During his almost 12-year tenure at The Castle, Janas recorded and produced a wide variety of artists including Lynyrd Skynyrd, Jason & The Scorchers, Jonell Mosser, as well as three Grammy-nominated recordings for Arista artist BR5-49. He also engineered recordings for Warner/Chappell Music, Emmylou Harris, Billy Ray Cyrus, Anna Wilson, Webb Wilder, and Brad Paisley. Janas also produced and recorded a wide variety of independent artists. In 2002 Belmont University partnered with the Country Music Hall of Fame & Museum to operate historic RCA Studio B, recently renovated by the Mike Curb Family Foundation, and Janas was brought in as the first Studio Manager of the new partnership. While overseeing the outfitting and operations of the famous studio Janas also served as adjunct faculty for Belmont. In 2007 he was hired as a full-time faculty member and appointed the Director of Recording Studio Operations for Belmont University. As Director, he supervised the rebuilding and renovation of the historic Quonset Hut studio and Columbia Studio A for Belmont University. In 2012 Janas earned a Master of Education degree from Belmont University. Janas is a member of the Audio Engineering Society and is involved in research focused on the history of Nashville recording engineers and studios. He is an active leader in Boy Scouts in Middle Tennessee. Since 2008 he has served in a variety of leadership roles in Scouting and is currently a Troop Committee Chair. Janas is an Ordeal member of the Order of the Arrow. Entrepreneur, Professor and Producer, Nathan has been featured as an audio professional on MSNBC Tonight with Deborah Norville, and is the producer of numerous advanced instructional video series, including the Telly Award winning "Learn and Master Guitar", and the internationally distributed "Multi-Platinum Pro Tools" book and DVD's featuring multi-platinum music producers & engineers. He has also acted as Post Production supervisor on, and developed new digital workflows enabling the creation of the longest single-shot film in history, "Deadbox", for Amylase Productions. As an audio engineer, he has recorded and mixed projects including the orchestral score for "Peter Pan with Cathy Rigby", and albums, tracks and radio spots for artists including multi-platinum country star Collin Raye, Jim Stafford, Larry Gatlin, Carrie Tillis, Les Brown Jr, and many others. 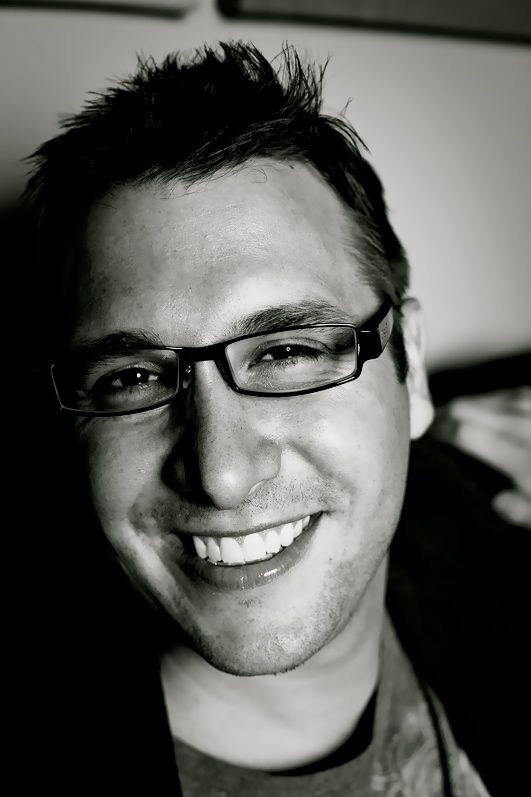 As the former Associate Chair of the largest 4 year Audio Production program in the US (the 1,700 student Department of Recording Industry at MTSU), Nathan presented at multiple industry conferences (including GMA, and the Art of Record Production conference), developed extensive online course content, and won numerous awards for his work in educational technology. He is co-owner of the Walnut House recording & event production complex outside Nashville, Tennessee (walnuthouseevents.com) and Multi-Platinum.com. Joe Baldridge is a successful music professional with over 25 years experience in music production, recording, mixing, artist management and brand / artist development with over 300 album credits on AllMusic.com in the USA. Joe is an experienced creative leader with established ties to music, management, publishing and creative communities throughout international music community. 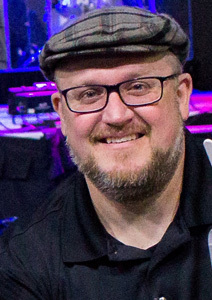 Joe has won multiple Grammy’s for engineering work, received a nomination for 2014 Record of the Year for work on Taylor Swift’s RED and won a Dove award for production work for Toby Mac. 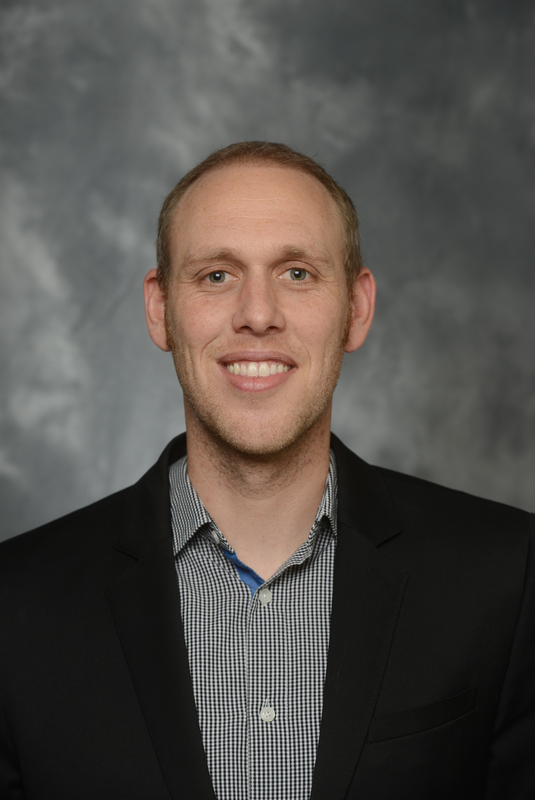 Upon the encouragement of fellow Leadership Music 2006 Alum, Professor Mark Volman, Joe went back to Belmont University and graduated in 2009 with the goal of joining Belmont to mentor and educate future audio professionals. He joined the Audio Engineering Technology department at CEMB as an adjunct in 2010 and as full-time Lecturer in the 2013. Joe brings his creative experience from working with such artist as Kelly Clarkson, Keith Urban, Toby Mac, Taylor Swift, the Newsboys, Brooks and Dunn, Michael W Smith, DC Talk, Family Force 5, Third Day and many others to Belmont University and CEMB. Dr. Wesley Bulla has been involved in music performance and audio production in the entertainment industries for over 40 years. Dr. Bulla is the former dean of the Curb College and has been teaching at Belmont for 25 years. Originally from N.C., he received a bachelor degree from U.N.C. at Greensboro (BM in music performance), a master degree from Belmont University (MME), and earned his Ph.D. with specialty in auditory perceptual research and hearing science from the Vanderbilt University School of Medicine. Wesley is currently a Professor of Audio Engineering primarily teaching classes in the graduate and undergraduate audio programs. Dr. Bulla began his career as a “side” musician, most notably performing as percussionist with Dave Brubeck on his “La Fiesta de la Posada” when Mr. Brubeck toured N.C. promoting his Christmas works. Wesley’s talent spans musical genres; he was a Yamaha sponsored classical vibist with publications in the Journal of the Percussive Arts Society (PAS), was a featured studio musician on Darrell Scott’s “Aloha from Nashville,” and has pop and country songs published by 1010 Music, Millhouse Music, and EMI Music Publishing in Nashville. In addition to extensive studio recording experience, his professional audio career overlaps into film and television as well as touring and concert production. Wesley produced and recorded the double Grammy nominated, Dove award winning, “In Bright Mansions” featuring the world-renown Fisk Jubilee Singers (Curb Records). He was mix engineer for the legendary Fairfield Four’s “Wreckin’ the House (Live at Mt. Hope)” and his engineering and production credits include both “major” and many independent labels; most notably producer-engineer for the critically acclaimed world-premier recordings of Carl Loewe’s “Grand Duo for Violin & Piano” (Op. 80) and Julius Rontgen’s “Sonata in E Major” (Premier Recordings, NY) featuring Elisabeth Small and Alan Mandell. He was associate producer and engineer for award-winning songwriter Jill Colucci's “No Regrets” (Liberty Records Songwriter Series), and the quality control mastering engineer for the double Grammy Award winning historic “The Complete Hank Williams” boxed set (Mercury-Polygram Records). Dr. Bulla is a creative and academic author and has published in AudioMedia-USA, -Europe, and -Asia, Mix Magazine, Hearing Review, and the Journal of the Music and Entertainment Industry Educators Association (MEIEA). Wesley is a member of the Audio Engineering Society (AES) and serves on the Steering Committee of P & E Wing of The Recording Academy, the board of directors of the Music and Entertainment Industry Educators Association (MEIEA), and the Leadership Music Studio/Audio Day Program Committee. Justin Dowse is a producer, audio engineer, mixer, songwriter, and musician. Justin’s interest in music started at a young age on the guitar. He attended California Institute of the Arts where he focused on electronic composition, studio production, and live sound. After college he split his time between touring as a musician and audio engineering. Justin continued his education in Denver and earned a Master of Science in Recording Arts at the University of Colorado. Shortly after his time in Denver he moved to Nashville to work with some of the top audio professionals in the music industry. Since his time in Nashville, Justin has worked on over 150 music production projects with artists like Ben Rector, Aaron Gillespie, Tenth Avenue North, David Crowder, and The Features. 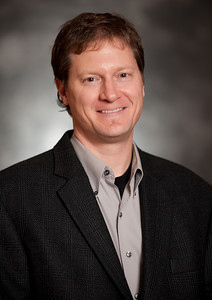 Since 2000, Jim Kaiser has been the Director of Technology at MasterMix in Nashville, and responsible for surround production and audio restoration. Selected credits include Martina McBride, Kenny Chesney, Saturday Night Live, Kansas, Emmylou Harris, Steven Curtis Chapman, Fisk Jubilee Singers, and others. Kaiser’s career features experience in live & studio recording with artists like Pink Floyd, Grateful Dead, Gloria Estefan, and Michael Jackson, and technical design of recording and production facilities, including Sony-BMG, East Iris, MasterMix, and Clear Channel Entertainment/Live Nation. Jim is presently the Audio Engineering Society President, and serves on the AES Technical Council, the Recording Academy Producers & Engineers Wing, and the Nashville Engineer Relief Fund Board. He has been involved in workshops, seminars, and paper presentations at AES international conventions and regional conferences since joining in 1983. 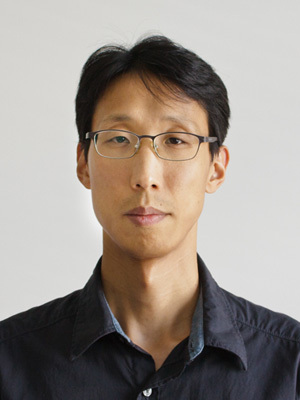 Doyuen Ko holds M.Mus and Ph.D. from Sound Recording program at McGill University, Canada. He has also been working as a professional recording engineer and a sound designer for various projects in North America and South Korea. He is actively involved in research projects, focusing specifically in the areas of virtual acoustics, spatial sound design and interactive networked performance. The outcome of the research is well recognized internationally. Several collaborating projects have been based on research he has been conducting, undertaken by leading audio research groups and companies such as the Center for Computer Research in Music and Acoustics (CCRMA) at Stanford University, Japan Broadcasting Corporation (NHK) and Skywalker Sound. Doyuen also has been teaching a variety of courses in audio engineering, particularly technical ear training for sound engineers. Due to the effective curriculum and innovative ear training management system he co-developed, this course has greatly enriched students’ performance in sound engineering. 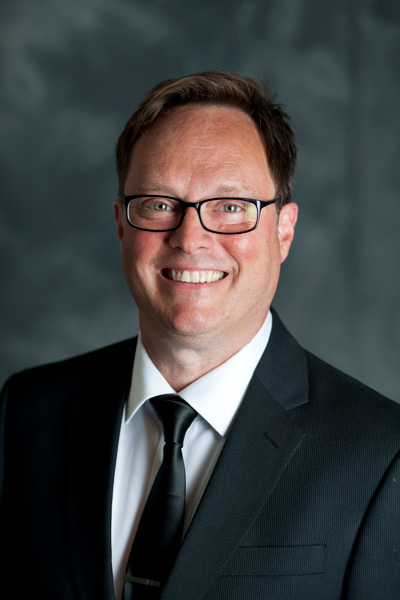 Scott Munsell discovered his passion for music and related technologies at the age of fourteen when he first began running sound at his church and high school in Millington, TN. After high school, Scott attended Middle Tennessee State University where he earned his Bachelor of Science in Recording Industry: Production and Technology with a minor in Entertainment Technology in 2001. After a brief stint freelance engineering in and around Memphis, TN, Scott moved back to the Nashville area and worked at Gear for Days Pro Audio on Music Row, eventually becoming General Manager. In 2007 Scott left Gear for Days to assist Producer Jonell Polansky as studio design consultant for Dacapo Music in West Nashville, receiving a write-up in Pro Sound News. Scott then left Nashville, taking a job at Mississippi State University as a Sound Technician for the Event Services department where he coordinated and provided sound at a variety of events and concerts, television and radio broadcasts, and major SEC collegiate sporting events. While at Mississippi State, Scott earned his Master of Arts. He then moved back to Nashville where he began teaching as an Adjunct Instructor in the Curb College of Entertainment and Music Business in the fall of 2013 while concurrently working at Morris Light and Sound as an Audio Technician. Scott has provided a variety of professional audio services for numerous major and minor artists in a variety of venues throughout his 15 year long career. Benjamin Poff discovered his passion for audio engineering running live sound for a band as they toured the Midwest. During his time with the band, Ben began his recording studies attending The Recording Workshop in Chillicothe Ohio. He later obtained a B.B.A. in Music Business from Trevecca Nazarene University, continuing his education at Middle Tennessee State University (MTSU) where he earned an M.F.A. in Recording Arts and Technologies. During his time at MTSU he conducted research with engineer Ernest Chilakis on the influence of technical mixing decisions and the resulting impact on the perceived quality of a mix. Benjamin has had numerous opportunities to work with an extensive catalog of musicians and songwriters. HIs recording credits include The Slips, Kim McLean, and The Peasall Sisters. Outside the studio, his career is focused on operating live sound reinforcement for various corporate events and concerts, including singer/songwriter Jeffery Steele and the Atlanta Rhythm Section. Benjamin’s credits include participation in the production of a PBS program on the end of the NASA Space Shuttle Program, and a recording of a live performance of Dear Jerry Celebrating the Music of Jerry Garcia (Phil Lesh, Bob Weir, Bill Kreutzmann, Peter Frampton) for release on BluRay. 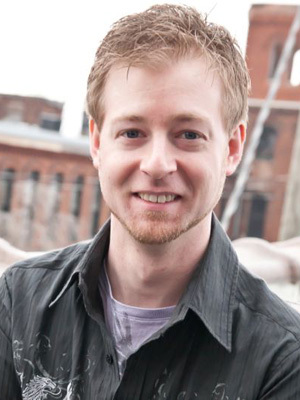 He currently teaches courses in audio engineering technology for Belmont University. 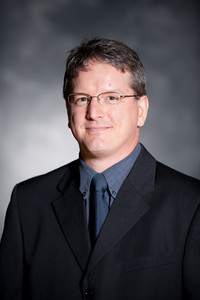 Eric Tarr is an Assistant Professor of Audio Engineering Technology. He received a Ph.D., M.S., and B.S. from the Ohio State University in Electrical and Computer Engineering. He received a B.A. in Mathematics with a minor in Music from Capital University. He enjoys recording, mixing, writing, and producing music. His interests in audio engineering also include digital signal processing, acoustic and electronic system modeling, and auditory perception. 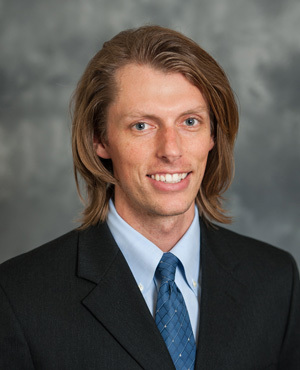 His research has focused on the perception of speech signals and the development of signal processing methods to improve speech intelligibility for listeners with auditory prostheses. 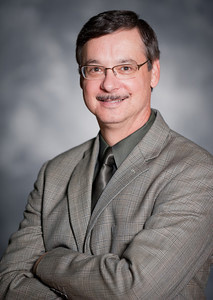 David Tough is a tenured Associate Professor of Audio Engineering Technology at Belmont University. With a primary skill set straddling the border between audio engineering and songwriting/production, David’s credits include over 500 film, TV, video and ad placements for songs he has written and engineered/produced. In 2009 and again in 2013, he took home the John Lennon Song Contest Grand Prize. A voting Grammy member, Tough has won several awards for his production and songwriting including two Covenant (Canadian Dove) awards. Growing up in Springfield, MO, David’s first love was jazz music. Although he started as a musician on saxophone, he later transitioned to drums, bass, piano and guitar. and I received my undergraduate in music studying jazz drums from the University of North Texas. After graduating from the University of North Texas with an undergraduate degree in jazz drums, David moved to Los Angeles, where he worked for Capitol Records, Warner Chappell Music Publishing, BMG Music Publishing and TAXI, as well as serving as a consultant for other companies such as Transition Music and WEA. While in LA, he even had a short stint as a radio DJ. David is an active in Nashville as a member of AES, the National Academy of Recording Arts & Sciences, ASCAP, BMI, SESAC, and the Music and Entertainment Industry Educators Association. You can also find David playing bass and keyboards with a few bands in Nashville, and working as a staff songwriter/producer for the Songs of Love organization. 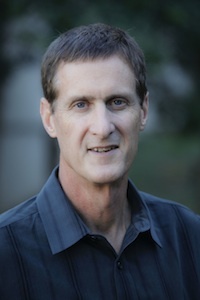 Dan Wujcik, B.S. Music Education, Clarion University, Clarion PA, M.M. Studio Writing & Production, University of Miami, Coral Gables, FL, is faculty chair of the Audio Engineering Technology Program at Belmont University, Nashville, TN. His current interests are in the development and assessment of curriculum at the program and university level. His passion is investing in the destiny of others – students! He has most recently served on the NACADA Assessment Institute Advisory Board and MEIEA, with two terms as general board member. His long-standing service at Belmont includes the University Assessment Committee, Undergraduate Catalog & Curriculum, and the Curb College Assessment Workgroup. 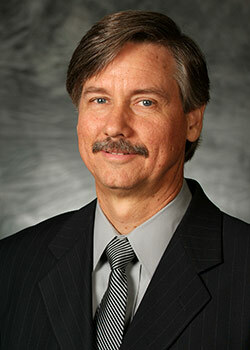 He is recognized by ABET (Accrediting Board of Engineering Technology) as an assessment scholar. His extensive teaching experience in the public school systems in PA & TN produced award winning instrumental bands at the middle and high school levels. 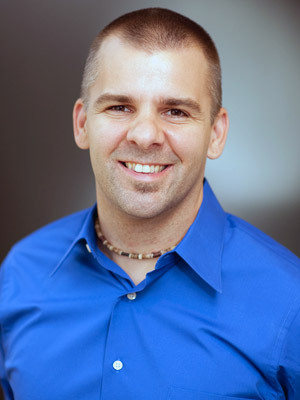 Since 1985, Dan has lived and worked in Nashville as a recording engineer and producer. His credits include working with such artists as: Pam Tillis, Lari White, Teddy Pendergrass, Sam Moore, Take Six, First Call, Michael English, Ray Boltz, Bobby Jones & New Life, Shirley Caesar, Clifton Davis, Cynthia Clausen, Moses Dillard, Jesse Boyce, Cooling Waters, Gail Davies, New Faith, Billy Jo Walker, Jr., Jonelle Mosser, Buddy Greene, Jessy Dixon, Bill Gaither, The Gaither Vocal Band and companies such as: Prime Entertainment, Taejin Music, Warner Bros, Warner Alliance, Word Records, MCA, Brentwood Music, Brentwood Benson, Zomba, The Lorenz Corporation, Genovox, Diadem, United Methodist Publishing House, Radiant Music, Hummingbird Productions and numerous others.